in Okotoks, Okotoks Announcing a price drop on 2 Cimarron Estates Way, a 1834 sqft , 2 bath , 3 bdrm bungalow. Now FOR SALE CAD699,895 . 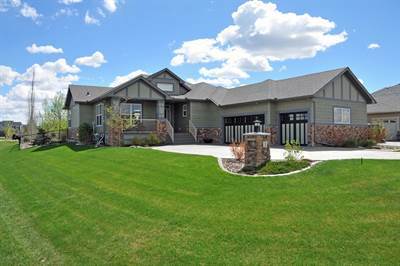 ← Previous Previous post: 33 Cimarron Meadows Cres in Cimarron, Okotoks is Sold!